This is the most delicious way of sharing your wishes or emotions. 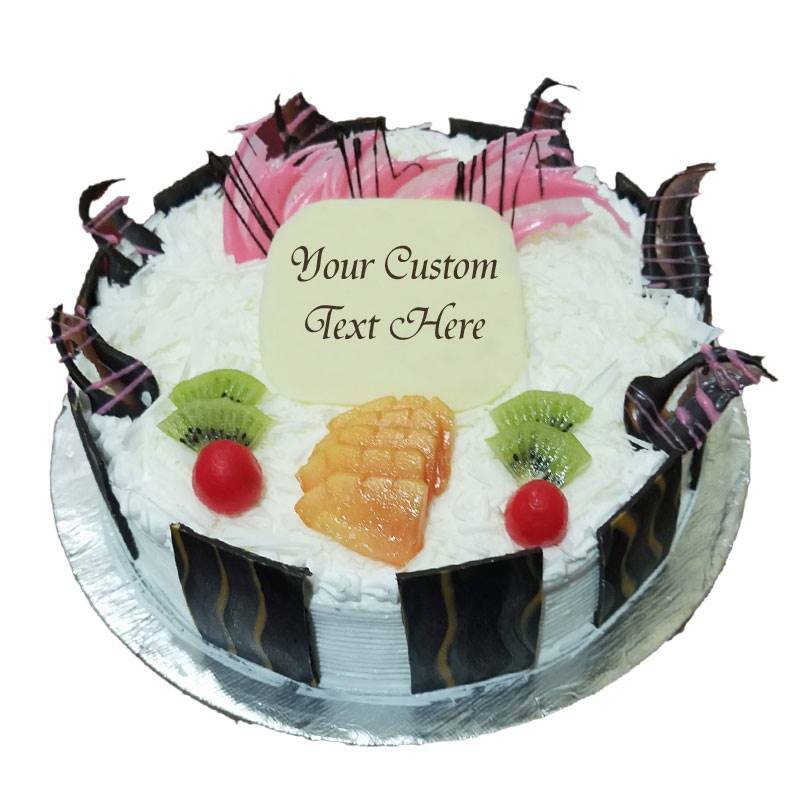 Send this relishing and beautifully decorated cake to anyone close to your heart. Some lovely cake recipes that would be the perfect treat for special someone. Design and garnishing may change according to season.